Sushi enthusiasts rejoice! 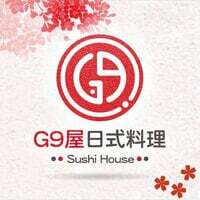 G9屋日式料理 Sushi House offers its patrons well-loved authentic Japanese cuisine. 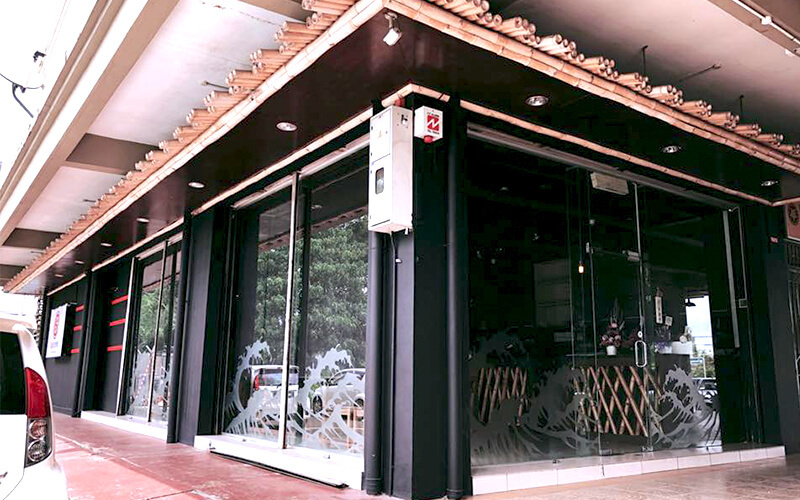 With a menu that offers a wide range of options like soba, udon, maki, sashimi, chawanmushi, and more, one can feast to their heart’s content with these choices.